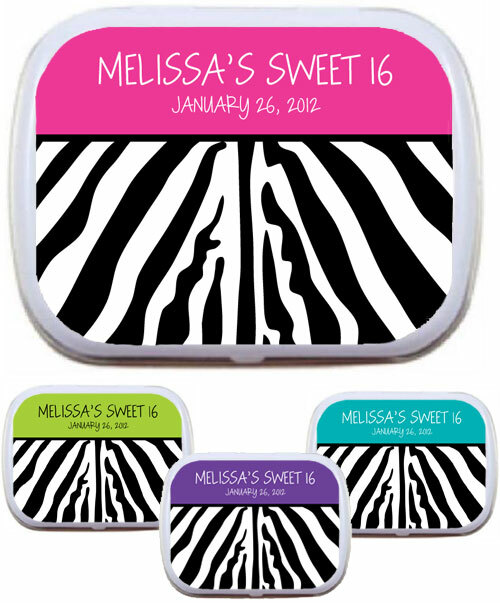 Sweet 16 Party Favors. 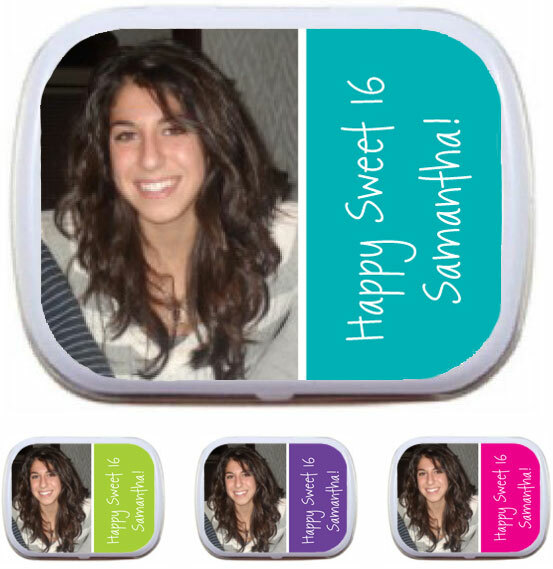 Sweet sixteen party favors. 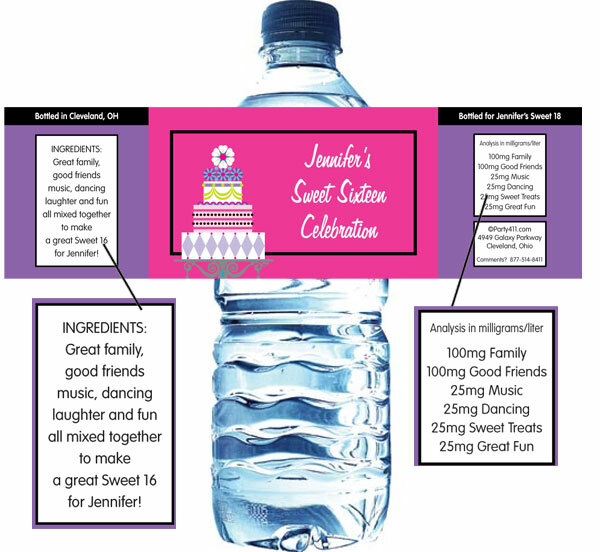 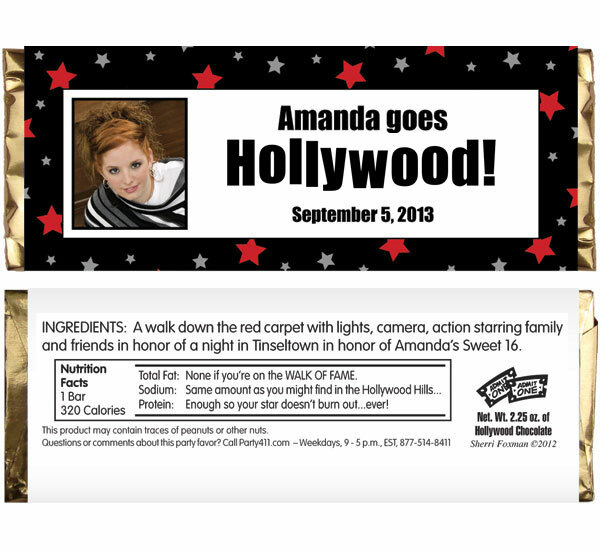 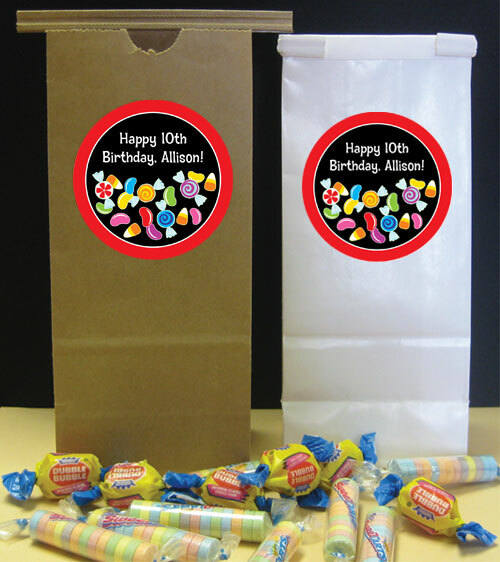 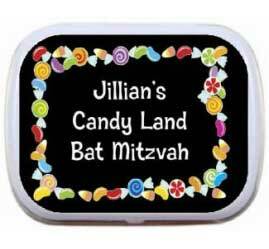 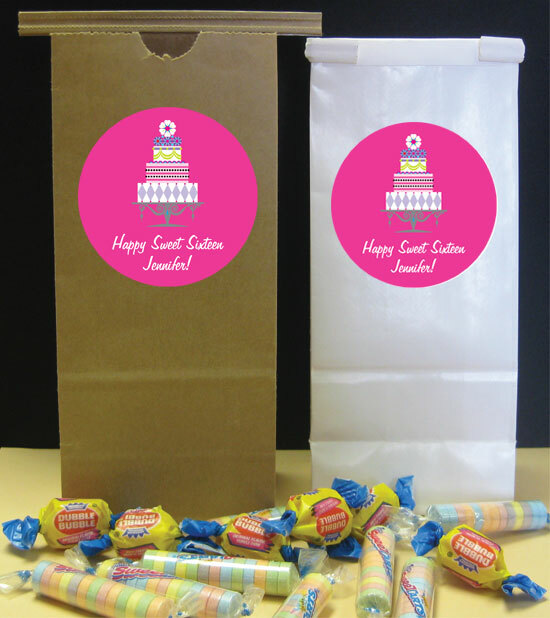 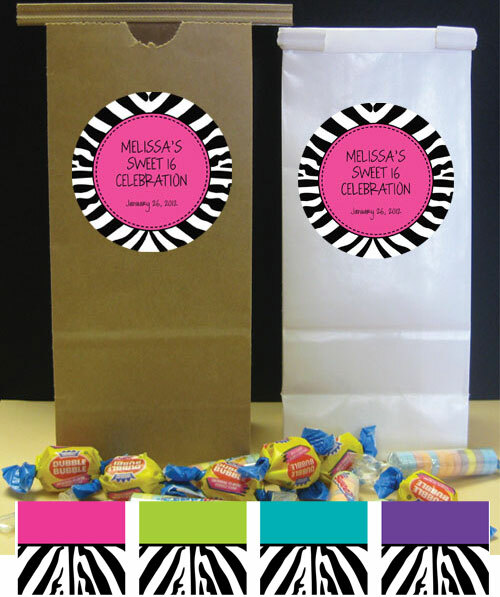 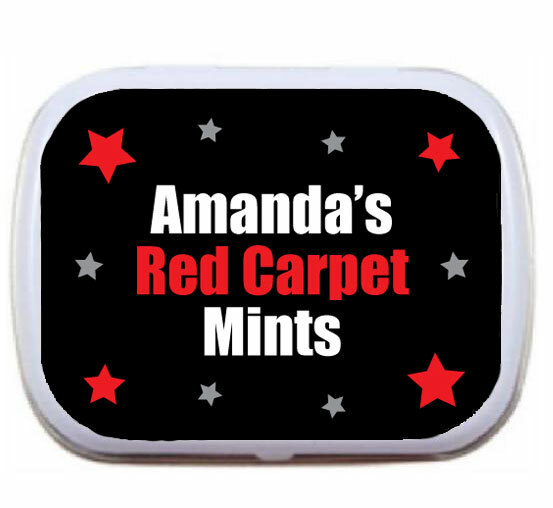 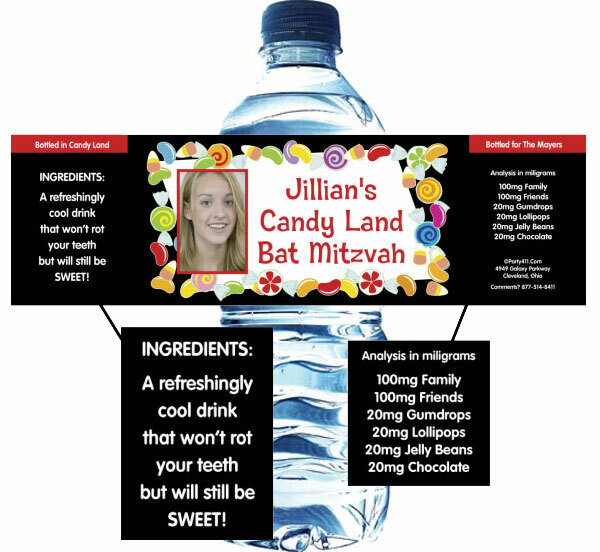 Custom Sweet 16 party favors. 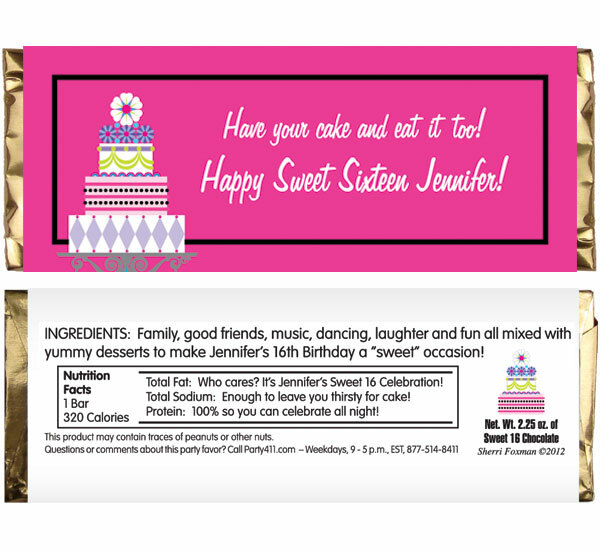 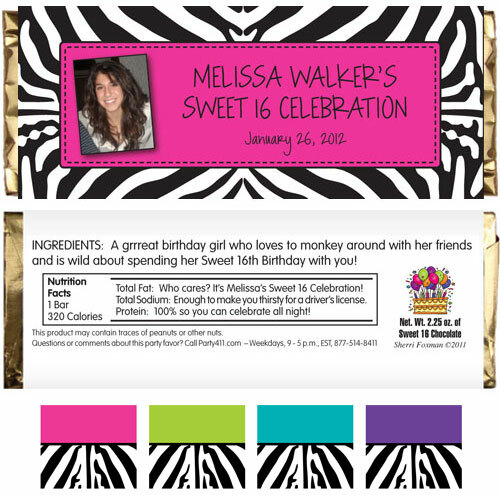 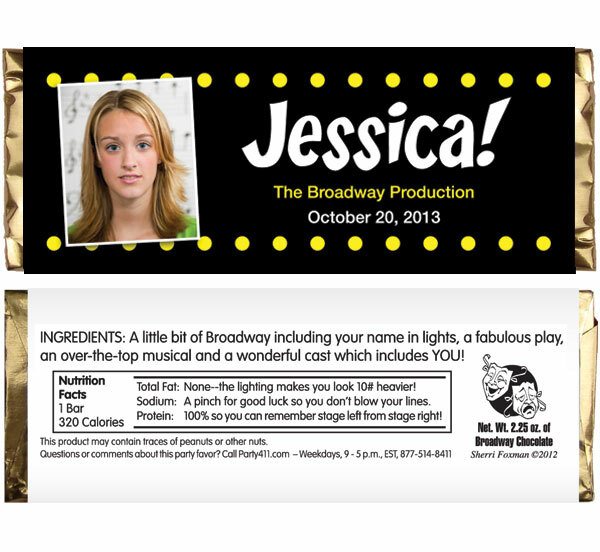 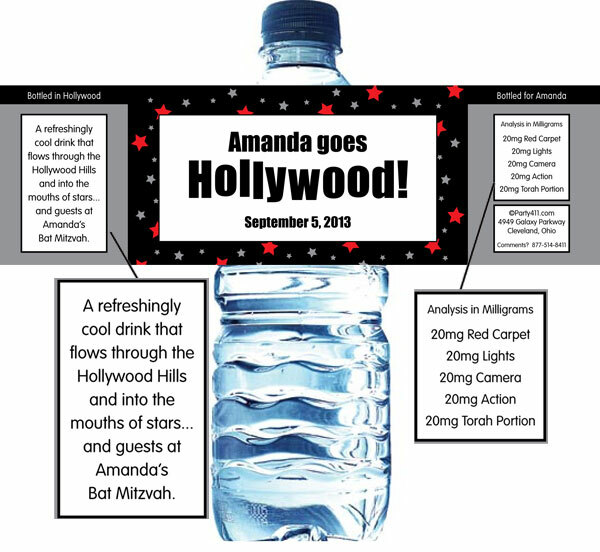 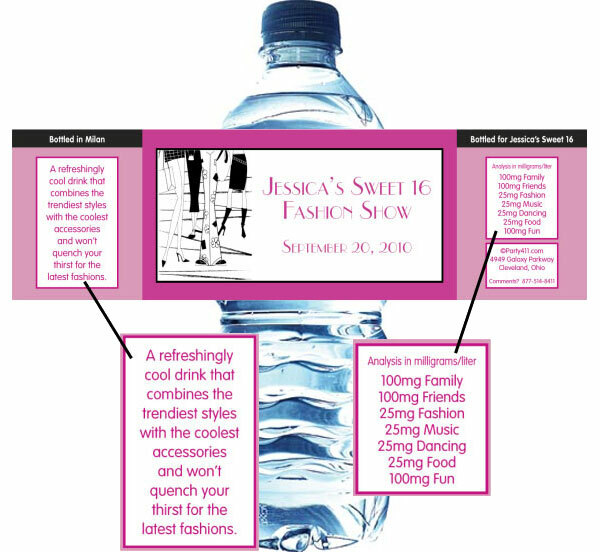 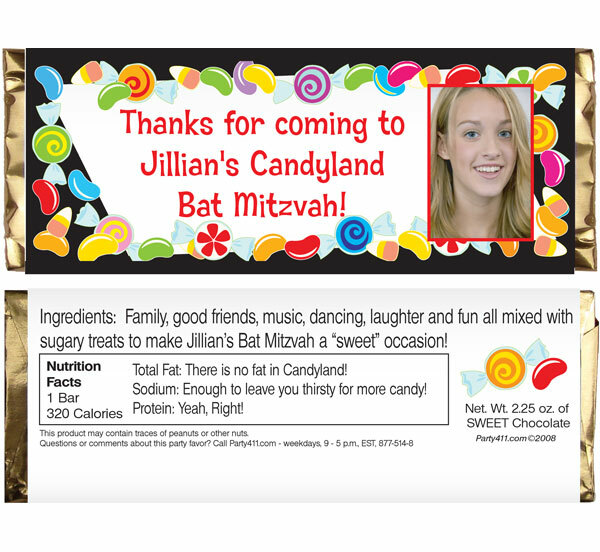 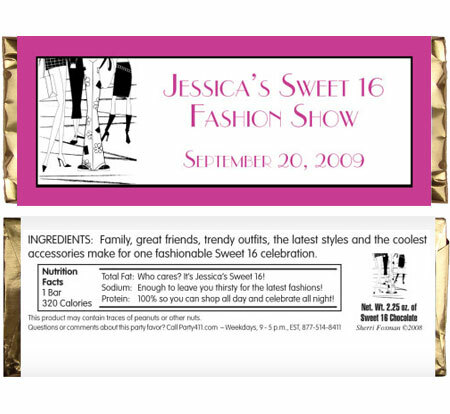 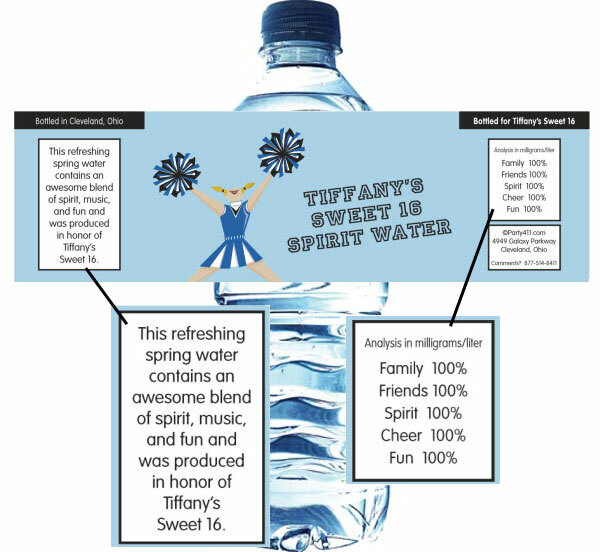 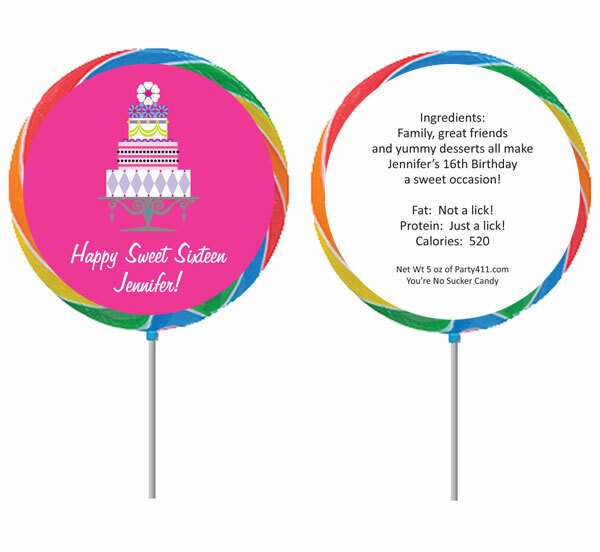 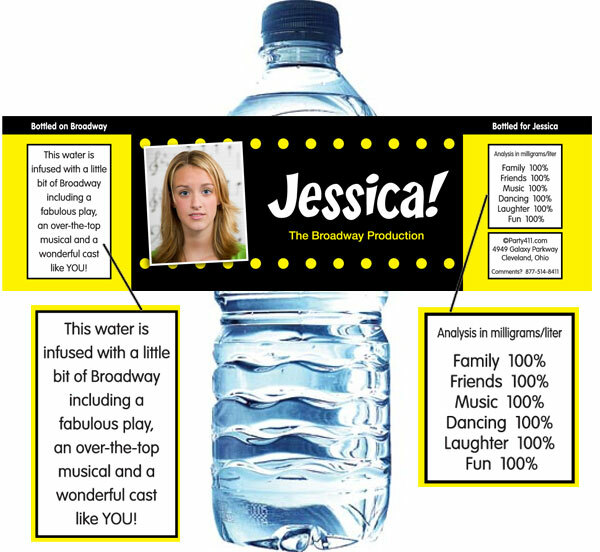 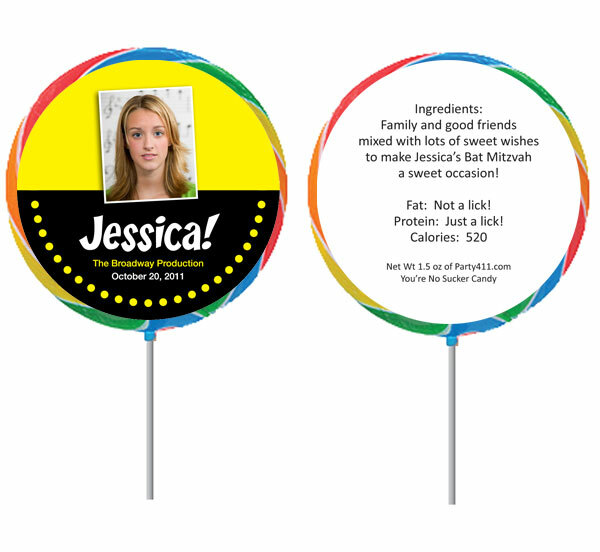 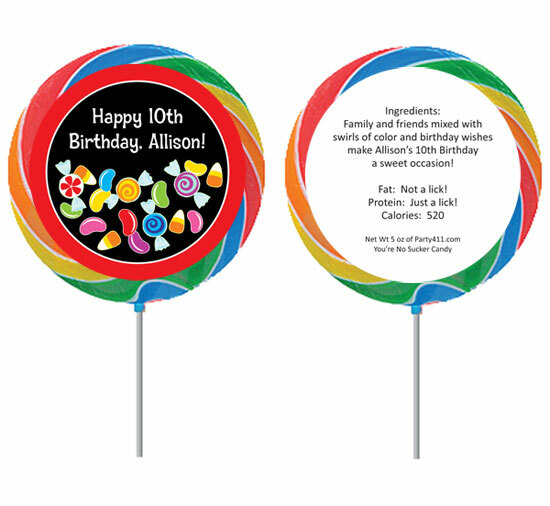 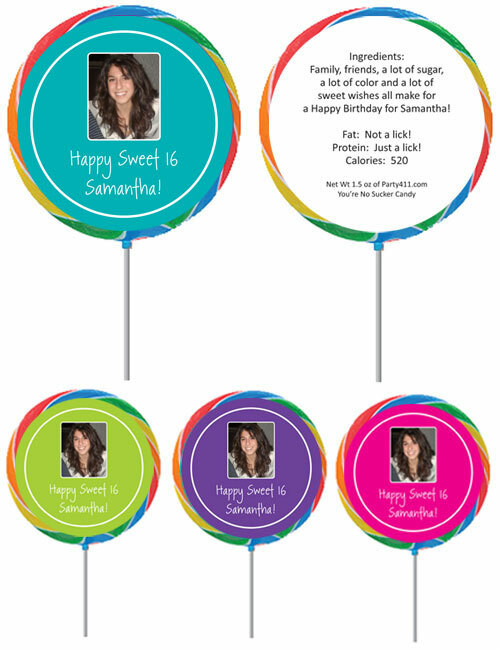 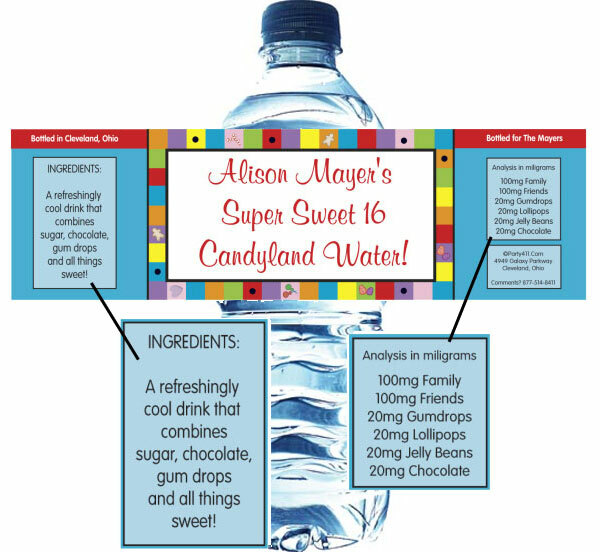 Personalize Your Sweet Sixteen Party. 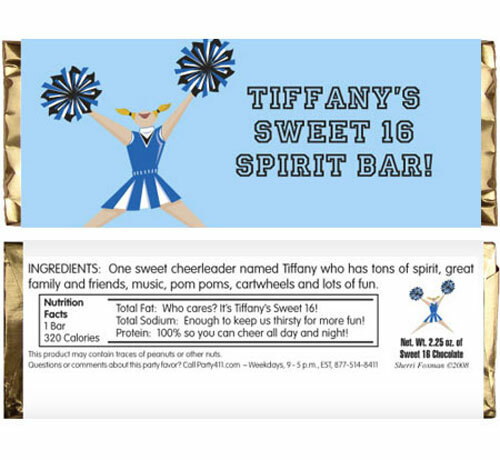 When the party is for your cheerleader! 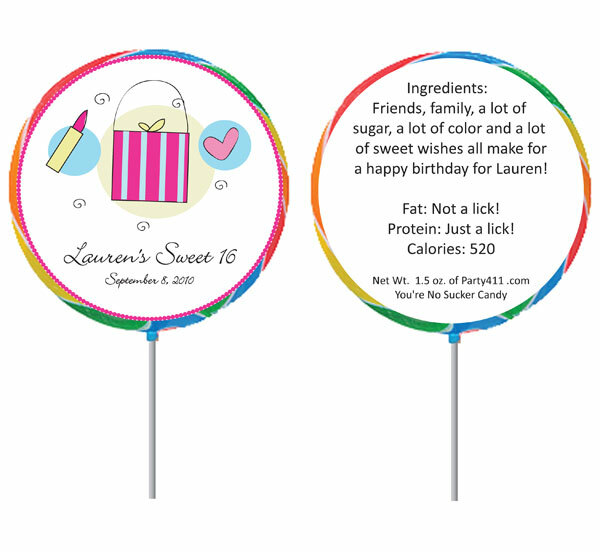 Great for a little girl's party!